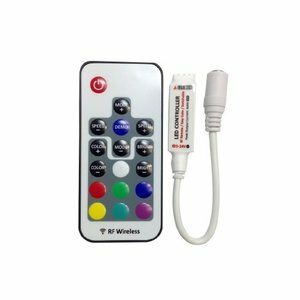 LED controller with wireless remote control for RGB LED strips (5050, 3528). Output current: 4 A × 3 channels. 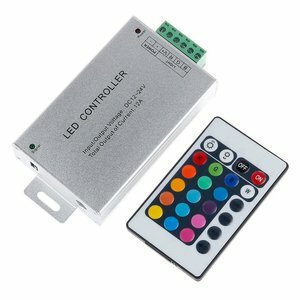 LED controller with radio remote control for RGB LED strips (5050, 3528). Output current: 6 A. 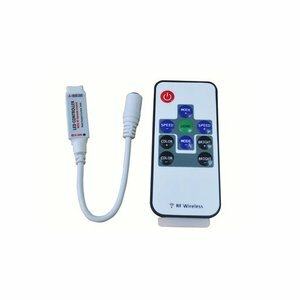 24 key IR remote with controller designed for SMD3528 SMD5050, and SMD5630 RGB LED strips. 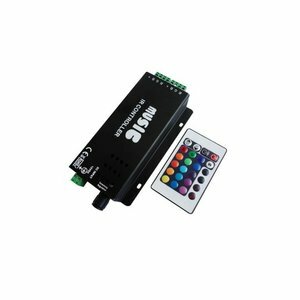 LED controller with IR remote control for RGB LED strips (5050, 3528). Output current: 6 A. 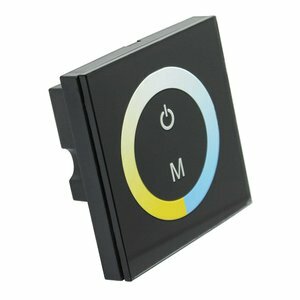 LED controller with touch panel for color temperature adjustment of LED strips (5050, 3528). 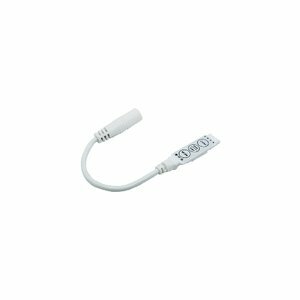 Output current: 4 A × 2 channels. 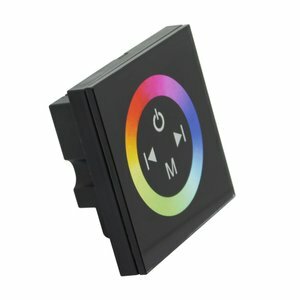 LED controller for RGB LED strips. Output current: 4 A × 3 channels. 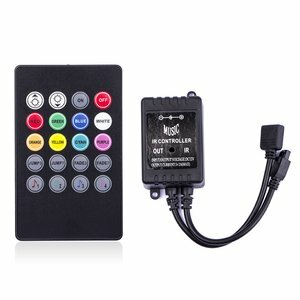 Mini LED controller with wireless remote control for RGB LED strips (5050, 3528). Output current: 4 A × 3 channels. 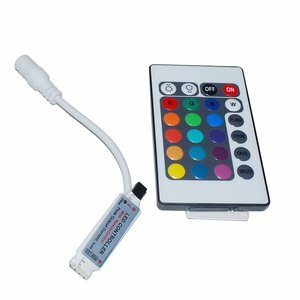 LED controller with IR remote control for RGB LED strips (5050, 3528). Output current: 4 A × 3 channels. 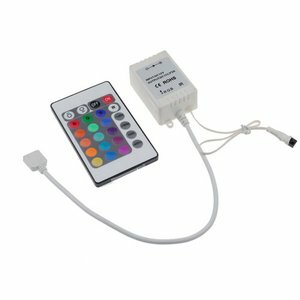 LED controller with touch panel for RGB LED strips (5050, 3528). Output current: 4 A × 3 channels. 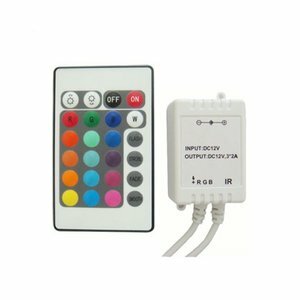 Sound controller with IR remote control for RGB LED strips (5050, 3528). Output current: 4 A × 3 channels. 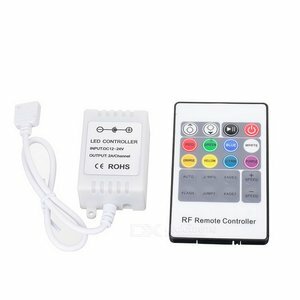 Sound controller with IR remote control for RGB LED strips (5050, 3528). Output current: 2 A × 3 channels.